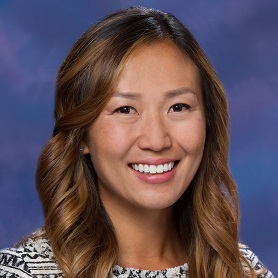 Dr. Kim is a board-certified Orthopaedic Surgeon with experience in basic and complex sports medicine, trauma, and general orthopaedic surgery. She has a special interest in treating athletic injuries and arthroscopic surgery of the hip, knee, and shoulder, and has been practicing for over five years. Please download the corresponding document(s) for your procedure/area of concern.